This website aims to be a one-stop shop of T1 resources sourced from the internet in various formats to suit the needs of a diverse audience. The resources are co-curated with peer-review (people living with type 1 diabetes, parents and carers) and healthcare professional quality assurance. You can find out more about our editorial team and reviewers here. Each member of our editorial and review teams has an equal voice in decision-making about the website. 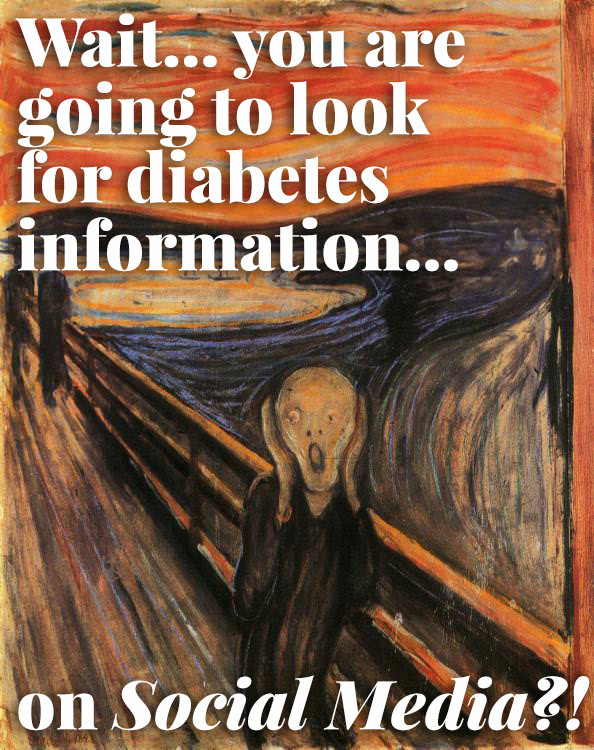 Our review and editorial teams consider each suggested resource and only resources agreed by both people with diabetes and healthcare professionals are added. Where there is any disagreement it is the editorial team that will have the final say about inclusion or rejection of a resource. Our reviewers come from a variety of backgrounds with different interests, areas of expertise and experiences of managing type 1 diabetes. All HCPs need to be registered with professional body. Their role is voluntary and time provided outside of NHS time. They are expected to be aware of the current T1 guidelines. If any reviewer has a conflict of interest (e.g. they are involved in the moderating/creating of a resource) they are not permitted to review that item. Reviewers will add a brief comment/review on each resource. This might include their opinion, any concerns they may have about it, deviation from current best practice or guidelines, the difference in healthcare ecosystems/funding for overseas resources, or how far research is from being available etc. Additional sub-categories are then chosen, along with any suitable keywords.